There is so much to do on your next trip to Vail Colorado. 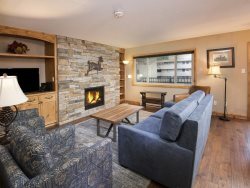 Whether you are staying in nearby Beaver Creek of right in Vail Village there are activities and attractions for the entire family to enjoy. From world-class golf to zip lining on mountain tops, the options are endless with hiking trails all around and river sports options too, there truly is something for everyone. Start planning your trip today! 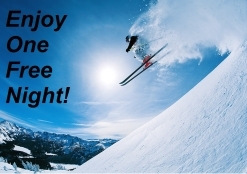 There is so much to do and see in the Vail Valley no matter what time of year you are visiting! From skiing the largest resort in North America to rafting the Colorado River there is something for everyone to enjoy! The sound of extraordinary concerts all year long rings throughout the Vail Valley! Discover a number of opportunities from the Gerald Ford Amphitheatre to the Vilar Performing Arts Center in Beaver Creek to experience a variety of genres from jazz to rock and classical. Discover a wide variety of cuisine in Vail and nearby Beaver Creek. Everything from Italian to Mexican to authentic BBQ and of course American classics made with local ingredients. However, there are a few standouts in the valley that we would love to share with you. Discover RentVail`s owner Rob Rolland`s top picks!